From a previous content which was why Ghana is not on PayPal whitelisted countries, we established reasons why ghana is not on PayPal. After most of my friends read the article, the question was so what can we do to enjoy PayPal too. Because it didn't seem fair to Ghanaians. 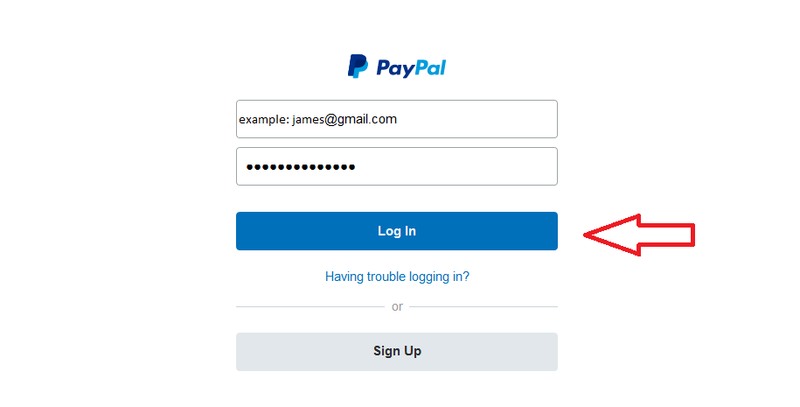 I took the liberty to look into some few tricks to help you obtain a fully verified PayPal account here in Ghana. 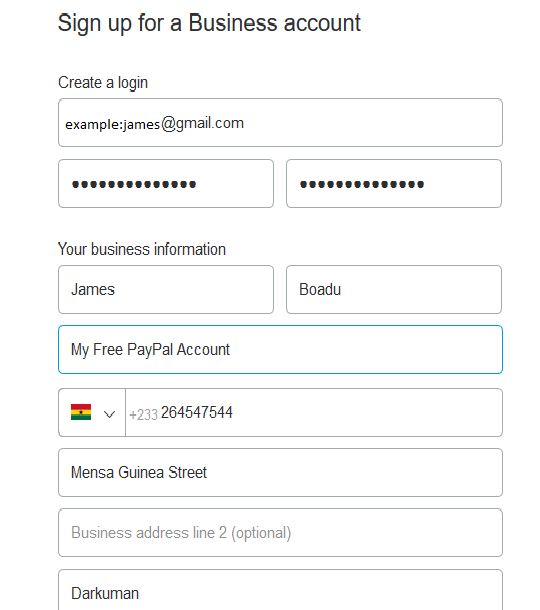 In this article, i will love to share with you a method to actually create a paypal account in Ghana for free. In case you don't know what PayPal is click here to read more about it. Avoid using proxies, Tor browser, IPs from another country, or public Wi-Fi areas to sign into your PayPal account. If you must use a VPN (Virtual Private Network), use a dedicated VPN source. Make sure you use only one device to sign in your PayPal Account always. What is the ideology behind this method ? The idea is you can be a Kenyan staying in the Ghana and that does not prevent you from using your Kenyan PayPal account in Ghana. Simple as that. I bet you thought i was going to mention some complicated formula. 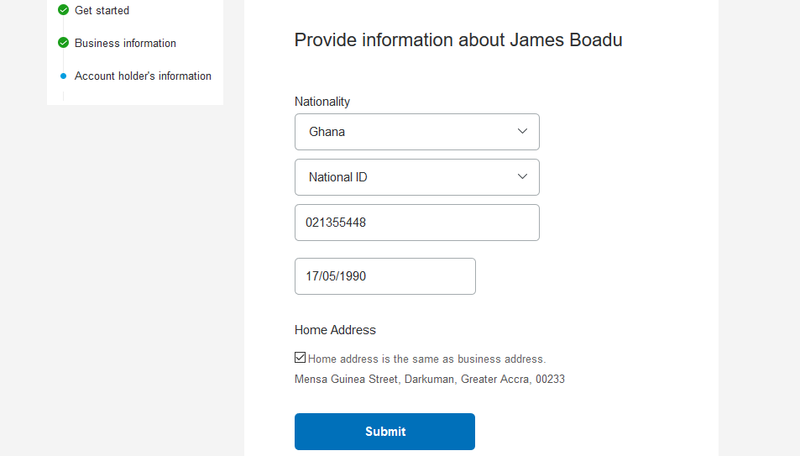 What do i need to create my fully verified PayPal account in Ghana? With this account, you can shop in your country and around the world from your computer or on your mobile - all without sharing your financial info with the sellers. With this account, you can accept payments and send invoices to your customers. It’s easier and more secure to sell to anyone, anywhere, and any time. 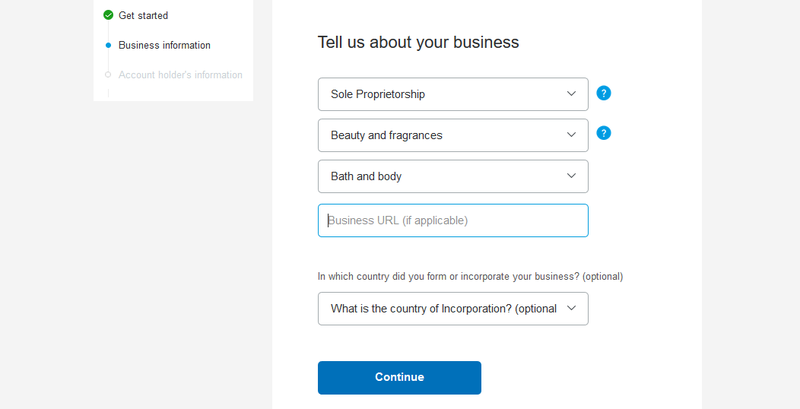 Select a business account or a personal account and click continue. Fill in the details with your real credentials and Click on "Agree and Continue" button. Check the images below for reference. Fill your nationality details by selecting the country as Ghana. Select a national identity document whether a Driver's License, Passport or National ID. Then enter your Ghanaian ID Number and your real Date Of Birth. Check your Home address as your Business Address. Continue from there by clicking the "Submit" button. If you are seeing the image below, then click on "Set Up Payments" button. I have my account setup now. So how do i get it fully verified? 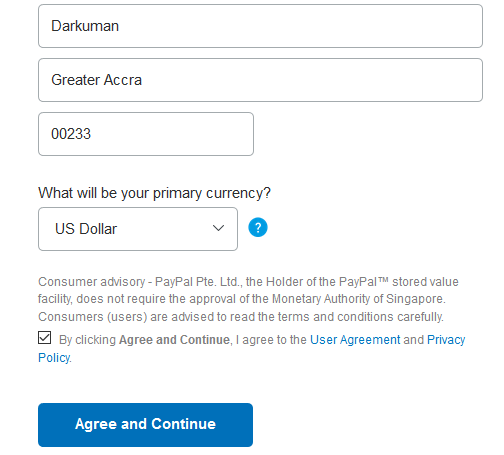 To verify your paypal account in Ghana, we will need to confirm two things. From the dropdown under the To-do-list, Click"Confirm Email Address". After the click, you will be logged out and asked to log in again. After you enter you email address and password and login. Click on "Edit"
Click on confirm email address and go to your mail to click on the confirmation link from paypal. The last verification is to link and confirm your debit or credit card. Click on the button and fill in your debit or credit card details to link to your account. I hope at the end of this article, you were able to set your account.